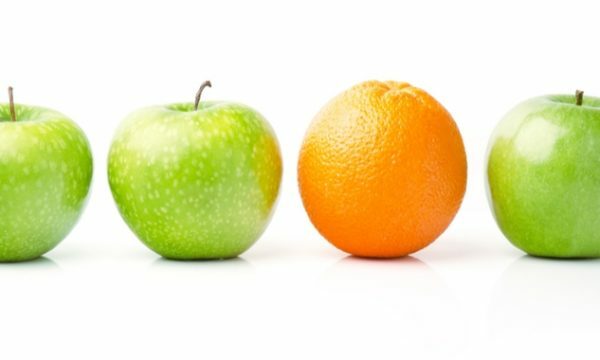 Are shifting payment trends a boon or burden for Australian businesses? Not only are Australians quickly moving towards a cashless society, it appears consumers are also doing their best to avoid credit card payments – and the knock-on effects are already being felt. 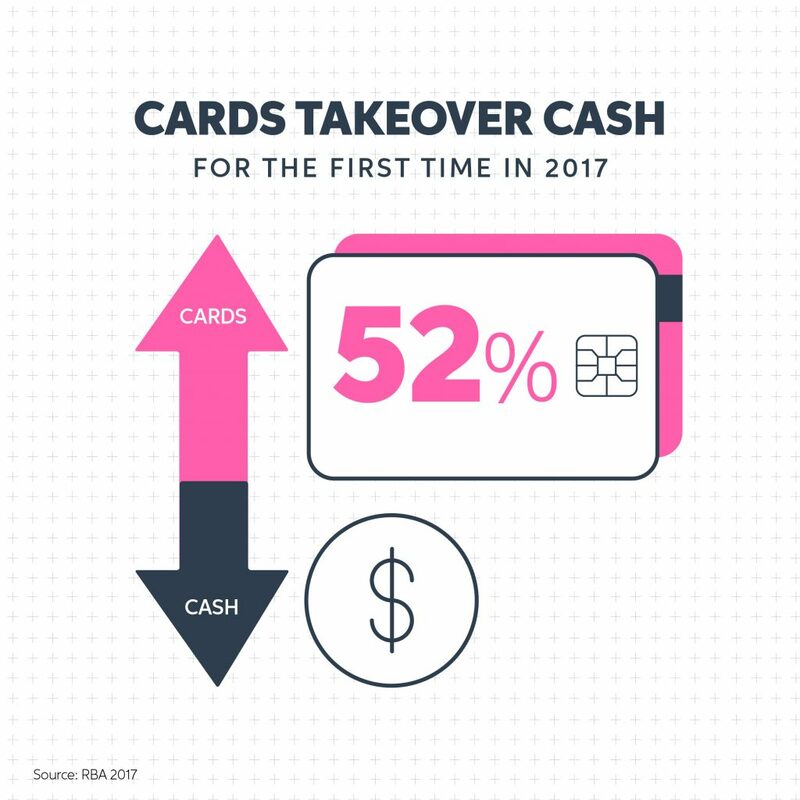 In 2017, the RBA announced that transactions via cards had overtaken cash for the first time, causing many to signal the beginning of a world without cash. Now it appears Australians are beginning to shun credit cards in a bid to reduce their exposure to debt, and it may be millennials driving the trend. The ABC recently reported figures from bank regulator APRA and the RBA, showing bank lending to households via credit cards had dropped 3.1 percent on the previous year. Active credit card accounts also dropped 0.4 percent between May and November – dropping back to 2015 levels. At the same time, purchases via debit cards in 2018 had risen 14.7 percent on the previous year, demonstrating the switch to debt-free spending. The trend towards debt-free spending may be compounding problems for retailers, with some experts predicting the ABS to release lacklustre trading figures for the Christmas period. But that’s not the full story. The ABC cites ‘new promotional events in November’ like Black Friday and Cyber Monday sales as having an impact on when Christmas purchases are made. Meanwhile, a report from Westpac also points to the lack of wages growth, the housing downturn and even drought in NSW has having a suppressing impact on the seasonal spending figures. All of this results in a population with plenty of reason to save but having less ability to do so. And the Christmas gifting splurge may just be the most obvious place for people to begin putting a few dollars away. In 2016, Visa Europe published an article that identified millennials (born between 1980 and 2000) as driving many of the trends we’re seeing in the payments space. Citing data from Visa’s Digital Payment survey of Europe, the article found that millennials ‘interact with mobile and banking apps much more readily than older age groups’. The survey also found four in five millennials were interested in seeing new forms of digital payments in the future, compared with just 67 percent of the general population. In a business environment with less cash and credit, with mobile payments and with innovative new payments solutions, it’s clear to see the game is changing. And while these disrupting forces may be causing pain, particularly when combined with broader economic headwinds, they should also serve as a reminder to business owners that opportunity exists in innovation and new technologies. The big banks have already begun reacting to these trends, closing branches and ATMs in regional areas, and attempting to create new ways for businesses to get their banking done remotely (with mixed results so far). For retailers and hospitality business owners, staying ahead of the curve may mean becoming savvier with transactional data to maximise revenue during peak times. Alternatively, it may be just the prompt they need to reconsider the payment solutions offered to customers. 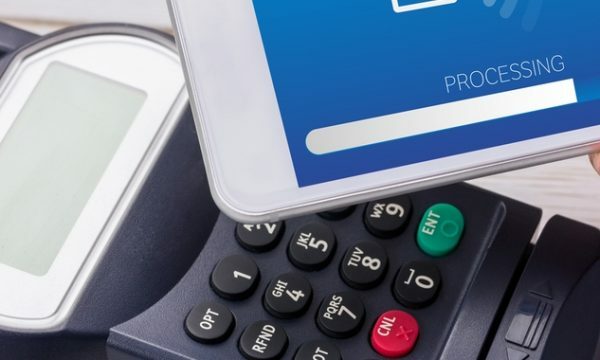 In doing so, these business owners not only stand to gain more revenue by offering more payment options, but they can also integrate solutions that reduce the risk of digital fraud in the same process. MYOB is part of the ‘new wave’ of payment providers, facilitating payments through MYOB PayBy. Not only does this next generation solution accept payments from Visa, Mastercard, AMEX and BPay, it also uses advanced machine learning to protect merchants from fraudulent transactions. Visit the MYOB PayBy site to learn more.